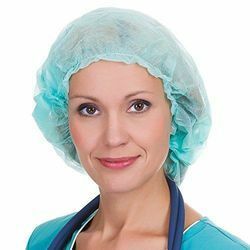 Pioneers in the industry, we offer disposable safe blue bouffant cap 18", surgical doctors gown, surgical drapes & gowns, disposable cap (bouffant), disposable non-woven surgical bouffant cap and disposable surgical gown from India. 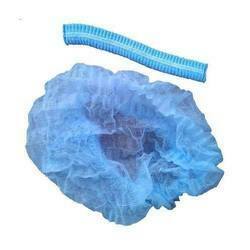 Disposable Safe Blue Bouffant Cap 18"
We are leading manufacturers of Disposable Safe Blue Bouffant Cap. 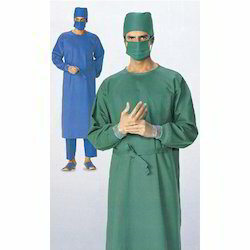 We are leading manufacturers of Surgical Doctors Gown. 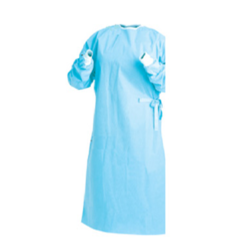 We are leading manufacturers of Surgical Drapes & Gowns. We are leading manufacturers of Disposable Cap ( Bouffant ). 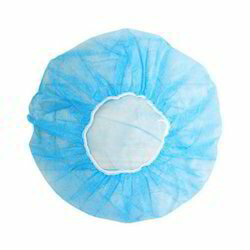 We are leading manufacturers of Disposable Non-Woven Surgical Bouffant Cap. 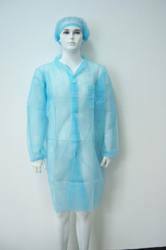 We are leading manufacturers of Disposable Surgical Gown. 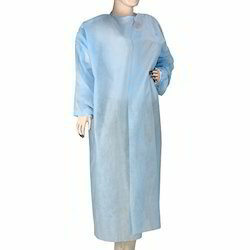 We are leading manufacturers of OT Surgical Gowns & Drapes. We are leading manufacturers of Smart Care O.T. Gown. 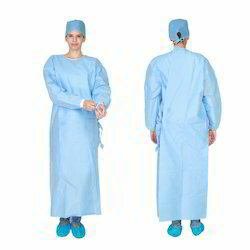 We are leading manufacturers of Non-Woven Surgical Gown. 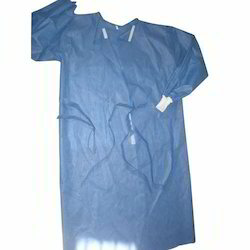 We are leading manufacturers of Disposable Surgical Gown(PPSB). We are leading manufacturers of General Kit. 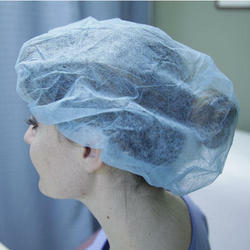 We are leading manufacturers of Medical Bouffant Cap. 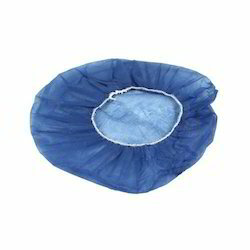 We are leading manufacturers of Disposable Non-Woven Bouffant Cap blue. 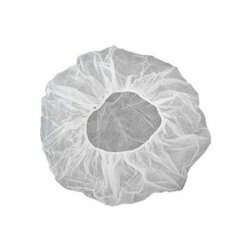 We are leading manufacturers of Disposable Non-Woven Bouffant Cap White. We are leading manufacturers of Industrial Bouffant Caps. 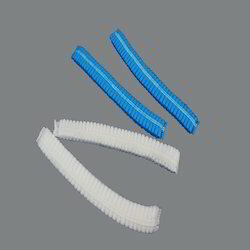 We are leading manufacturers of Bouffant Caps Double Elastic. 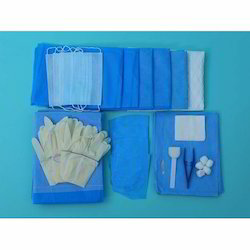 We are leading manufacturers of Disposable Surgical Cap Blue. 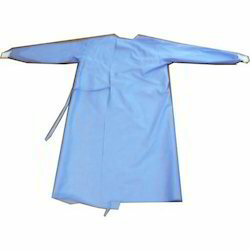 We are leading manufacturers of Disposable Lab Coat Non-Woven. 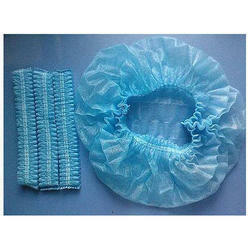 We are leading manufacturers of Disposable Bouffant Cap. 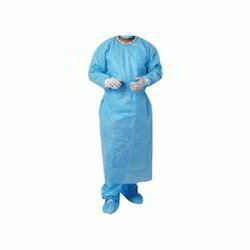 We are leading manufacturers of Surgical Wraparound Gown. 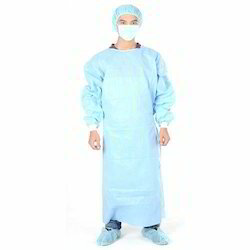 We are leading manufacturers of OT Wear Kit / Surgical Wear. 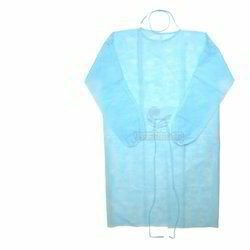 We are leading manufacturers of Disposable Non-Woven Surgical Gown. 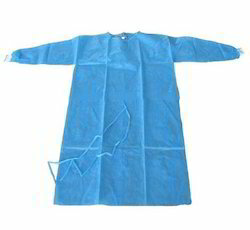 We are leading manufacturers of Blue Disposable Non-Woven Surgical Gown. 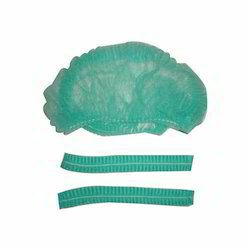 We are leading manufacturers of Disposable Bouffant / Nurse Cap. 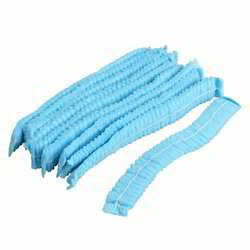 We are leading manufacturers of Disposable Head Cap.